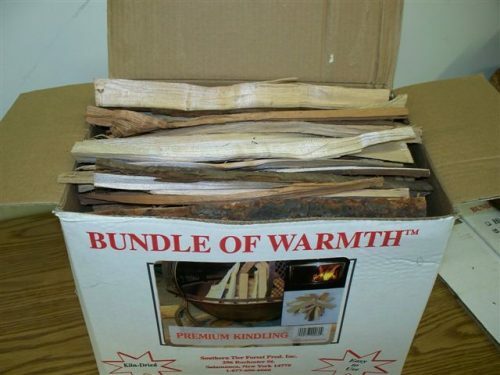 Guaranteed to be the finest boxed kindling that you have ever used. Good ole-fashioned all hardwood split kindling. 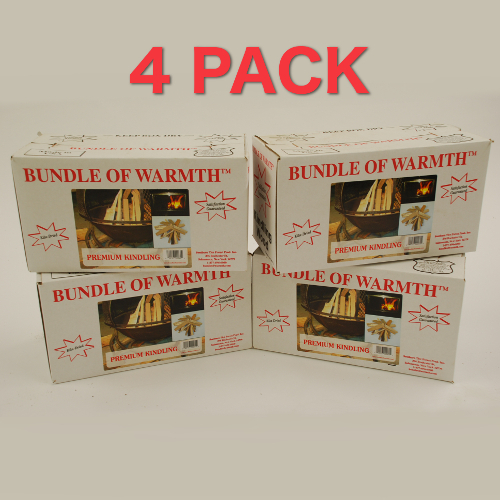 Purchase by the individual box, 2 Boxes, 4 Boxes or a 6 Pack. 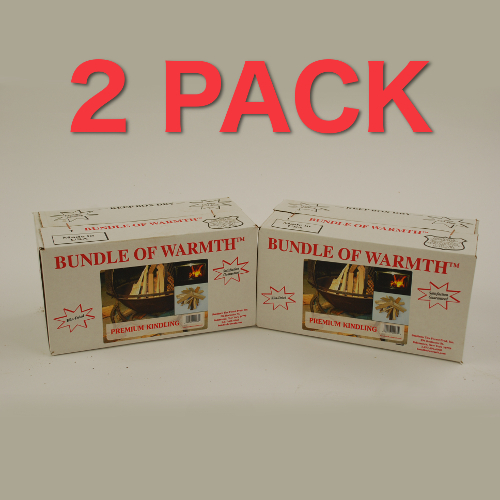 Wholesale Price: Call (877) 696-6060 for a shipping quote for 90 Boxes per/pallets. 2,160 boxes per truck load. Year round use inside and out. 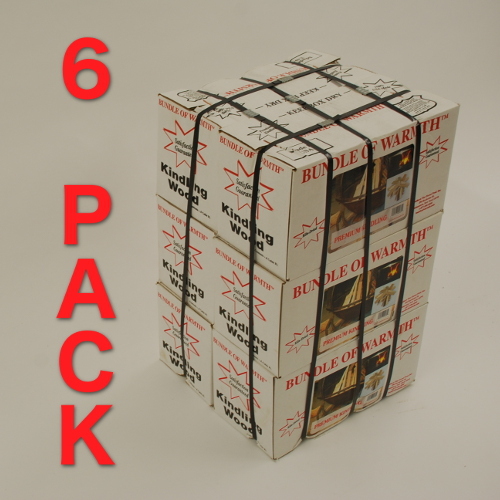 If you want your fire to burn hot and long “and who wouldn’t!” I’d highly recommend trying a box or two of these out! 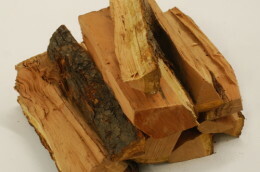 This kindling is a fantastic natural fire starter. The wood is all hardwoods so it burns hot and fast to start the fire. I buy some for myself every year and for a christmas gift for my buddy who has a wood burner in his garage. I normally use it in my fireplace but i’v also had a BBQ that I used this wood for and it turned out great. Much better tasting than using lighter fluid. I stock up every year, it’s far cheaper than in the store if you can even find it, most stores only carry small boxes and its usually full of pine. These are great, one stick (or less) can certainly keep a fire going without much attention to it. Will re-buy, but our last box is still going strong. I appreciate the USDA certification, some boxes at the store scare me away with their warning labels that contains toxic chemicals.